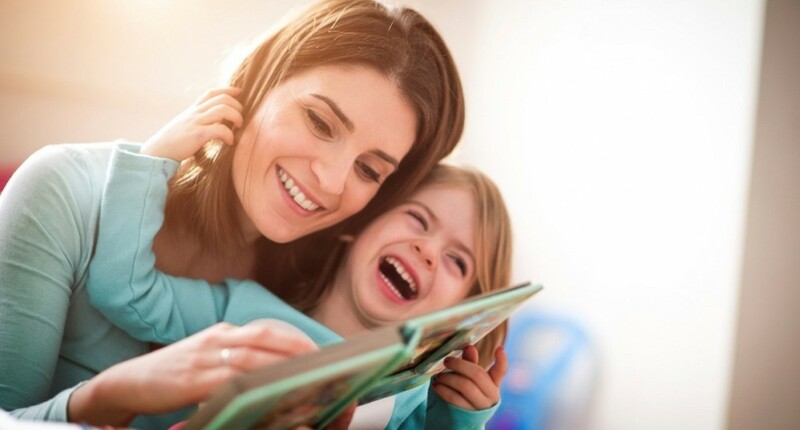 Helping your kids develop a love of learning is one of the most important things you can do as a parent. What better way to do it than with an activity that kids naturally love, like play? We are all blessed from birth with the ability to learn from play. Think about the creativity of your toddler who discovers the pure awesomeness of finger painting with jam and peanut butter (rather than eating it). Or their curiosity in seeing what happens when trying to flush (name the object) down the toilet? We can see the love of learning happening every day with these little ones, so how do we keep that going as our children approach school age? We begin first by setting the example. Kids emulate the things they love, especially the behavior of their parents. Remember the first time your little one used a word reserved only for mommy and daddy? They follow where we lead. Do you openly take the time to read each day? Do you have a passion for a hobby or other interest? Do you play games or sports with your friends? Do you share your ideas, dreams and places to visit in the world with your kids? Do your children see your own joy of accomplishing a new skill? Do you share your admiration for others that are still learning? Do you stop for unscheduled free play each day and join them in the fun, listen to their stories or engage in their pretend play? Do you add a play element to sorting laundry, putting groceries away, cleaning rooms? Do you encourage exploration and questions, make it a game to find out answers to things? And my personal favorite, do you take the time to play a board game to engage and develop their thinking skills? With just a bit of thought, even the most boring activities we do can be turned into a play moment that provides the opportunity to learn. 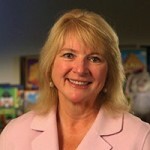 Patty Pearcy is President and CEO of SimplyFun LLC, a direct sales company whose mission is to build smarter kids and stronger families through the amazing power of play. Prior to SimplyFun, Patty spent 25 years in senior operations management and financial leadership roles for several multinational companies.